Amazon is here with a great deal offering Farlin 20 Piece 360 Degree Ear Pick at Rs 99. 360 degree rotating to remove earwax. Grab Now..!! 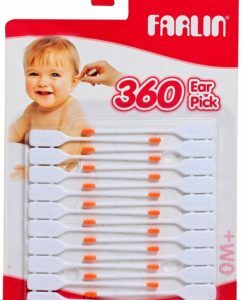 How to Buy Farlin 20 Piece 360 Degree Ear Pick ?